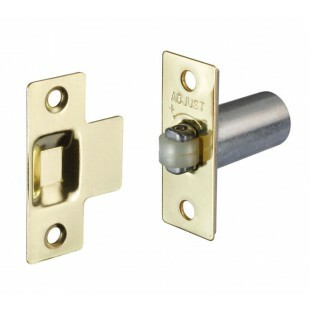 Door roller catch or adjustable roller catches as they are sometimes named are a substitute for standard mortice latches that require the use of door handles or door knobs to retract the latch bolt upon turning. 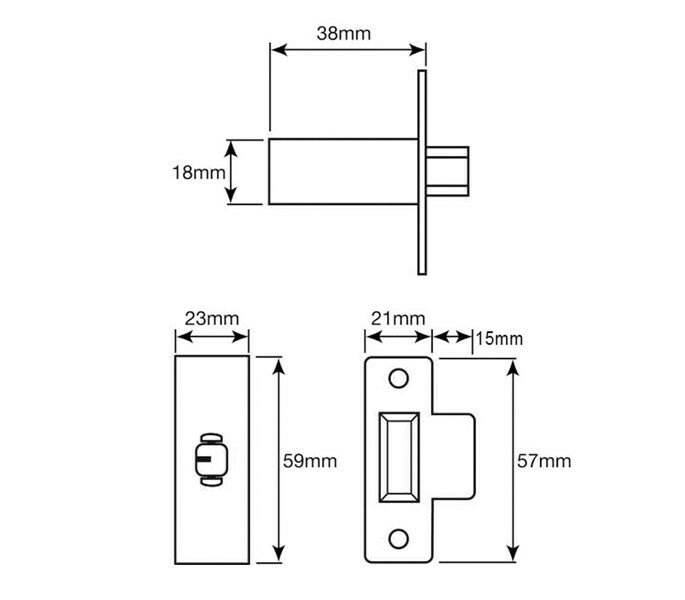 Perfect for use on airing cupboard doors, door roller catch can also be used on built in wardrobe doors, fitted to the top rail of double doors or any other door for that matter that uses fixed push or pull handles. 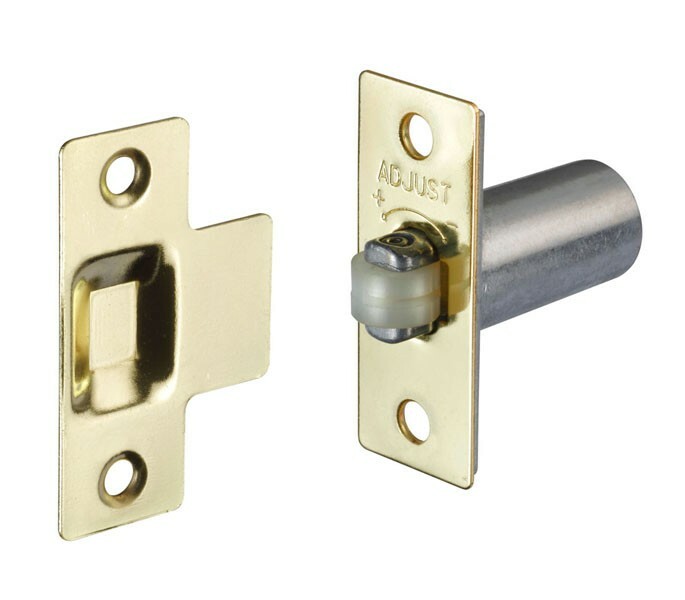 With an adjustable projection, these roller catches can be adjusted from 4mm up to 15mm, which is great when there a considerable gap between the door and the frame. 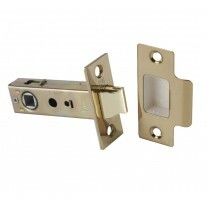 Super easy to adjust, the door roller catch has an opening on the one side of the nylon roller for you to insert a screwdriver allowing you to push the roller catch down into the case and turn it either clockwise to lessen the catch projection or anti-clockwise to extend the projection. 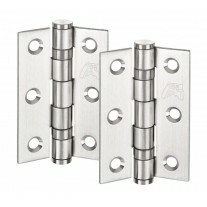 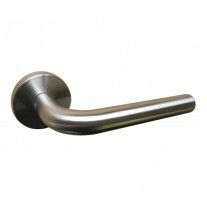 Supplied with strike plate and fixing screws.